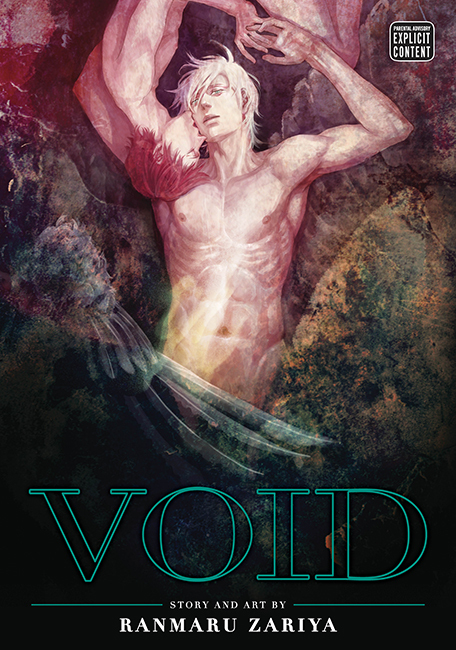 Void Vol. - SuBLime Manga: Online Manga. After the tragic death of a loved one, Chief Maki decides to leave his position at the Humanoid Rehabilitation Bureau. Years pass and the bureau’s director, Rowen, gifts his friend and former colleague a pet-type humanoid named Arata, whose specialty is sexually pleasuring the man he imprints on. But what should be a pleasurable gift only brings out the worst in Maki. Is it because of Arata’s haunting appearance that isn’t letting him forget the past?